Take the wheel in the new year, and let the friendly team at Sabetian Natural Appearance Clinic help you freshen up and lift your skin with a non-surgical galvanic face lift. The use of galvanic current gets right into the deeper layers of the skin to help cleanse, hydrate, improve circulation, and have you walking out the door looking radiant. No matter your skin type; normal, dry or oily - they'll tailor your treatment to best help your skin. Each option also includes a take-home face mask and return voucher towards your next visit, so you can maintain the 'new' you. To find out more about the benefits, take a look here. 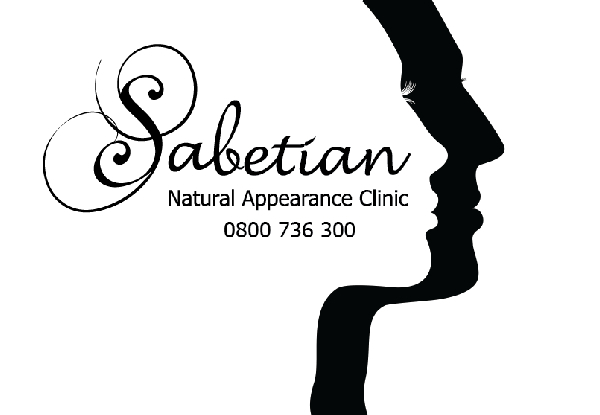 Grab a 60-minute non-surgical facelift with galvanic spa treatment from Sabetian Natural Appearance Clinic. 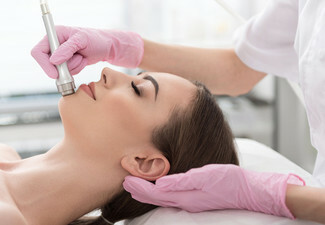 What is Galvanic Facial Treatment? 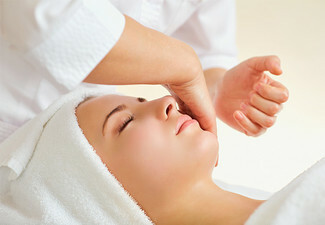 It is a treatment which uses soft electric currents for stimulating, refreshing and rejuvenating your skin. Charged particles are electrically transported into the deeper layers of your skin through gels, these contain negative and positive charges. Galvanic Spa can also treat many other parts of your body. During the pre-treatment, the galvanic device and the deep cleansing gel are both negatively charged. These negative charges repel each other, driving the gel deep into the skin. The gel binds to impurities; softens and relaxes pores allowing them to breathe, dissolves and liquefies excess facial oil. During the treatment cycle, the Galvanic Device and the treatment gel are both positively charged. These positive charges repel each other, helping to deliver hydrating and free-radical scavenging ingredients deeply into the skin. At the same time, the positively charged device removes impurities targeted in the pre-treatment step. Approximately, it takes about 60 mins. 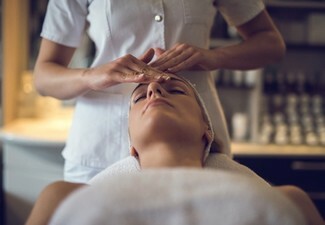 A typical routine includes cleansing, toning, a hydrating mask, Galvanic Spa Treatment including a line corrector peptide and application of an SPF 30+ for protection. 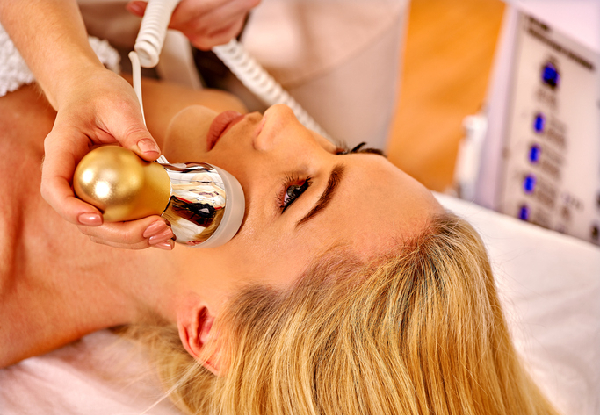 While going for a galvanic facial, it is important to know whether or not it is suitable for you. Generally, it is said to be suitable for almost every type of skin, including sensitive and acne-prone skin. Bookings essential. Subject to availability and clinic hours. Not valid for Wednesday, Thursdays and Sundays. Coupon is valid for number of sessions specified only. Each session must be used in one visit by one person. This treatment is not recommended for people who are diabetic, pregnant, have large metal implants body, have a pacemaker or have circulatory problems. The multiple treatment options are beneficial to be completed within two weeks. Return Voucher must be used within 6 months of your booking, and must only be used on a return treatment. Return Voucher can be used for any Skin Treatments, and Dermal Filler injectables. Please note that the Return voucher is Not for Botulinum Toxin Injectables. Not valid on public holidays, we are closed. Once you booked you must provide at least 24 hours cancellation otherwise your voucher is void. You can reschedule before 24 hours. If you have not received an email regarding your booking please call 0800 736 300 this may mean your appointment didn’t register with us. No exchanges. No refunds unless required by law. No cashback. Not to be used with any other offer.